The sensors are based on a silicon piezoresistive bridge sampled and temperature compensated by an advanced Digital Signal Processor. 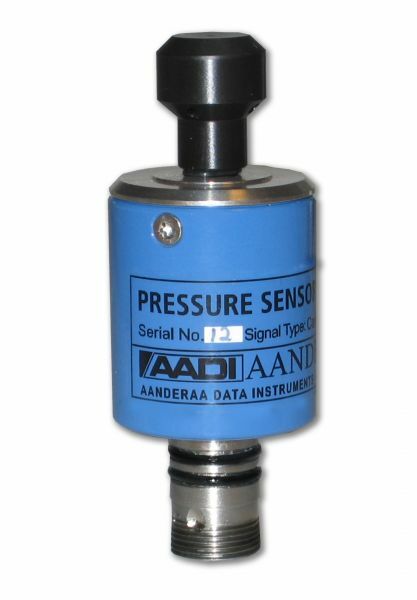 Since all calibration and temperature compensation data is stored internally,pressure can be presented directly in engineering units without any external calculation. The range on both SR10 outputs is user configurable, i.e. confine the range to get optimal resolution.